Directed by Morten Tyldum. 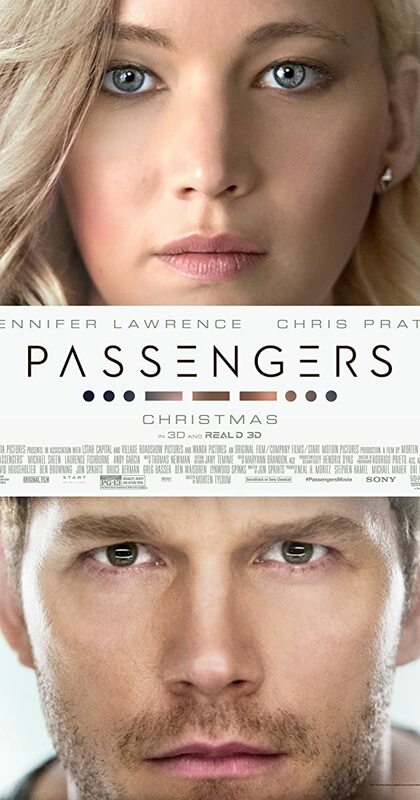 With Jennifer Lawrence, Chris Pratt, Michael Sheen, Laurence Fishburne. A spacecraft traveling to a distant colony planet and transporting thousands of people has a malfunction in its sleep chambers. As a result, two passengers are awakened 90 years early.